This type of bearing is composed of an inner ring, outer ring, and tapered rolling elements. 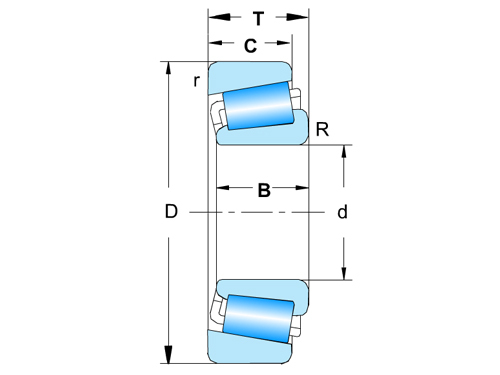 Thanks to the geometry of their design, tapered roller bearings can withstand combined loads (axial and radial). In addition, this design allows rolling movement without the rollers slipping off the tracks of the outer and inner rings. 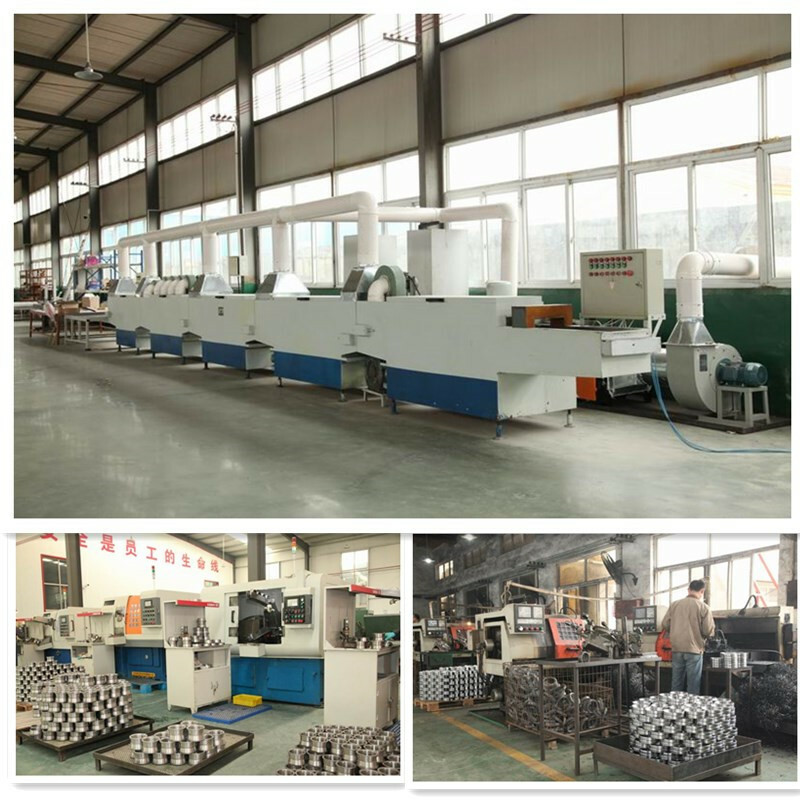 Linqing Kainuo Bearing Co.,Ltd was established in 1992, with product covering full rang of tapered roller bearings, and specialized in manufacturing high quality non-standard tapered roller bearings. With in over 20 years hard working , Kainuo Bearings now is one of the leading bearing manufacture and exporters in China. Its products widely used on car, truck, agriculture machine, mill, cement, and construction machinery. 1. 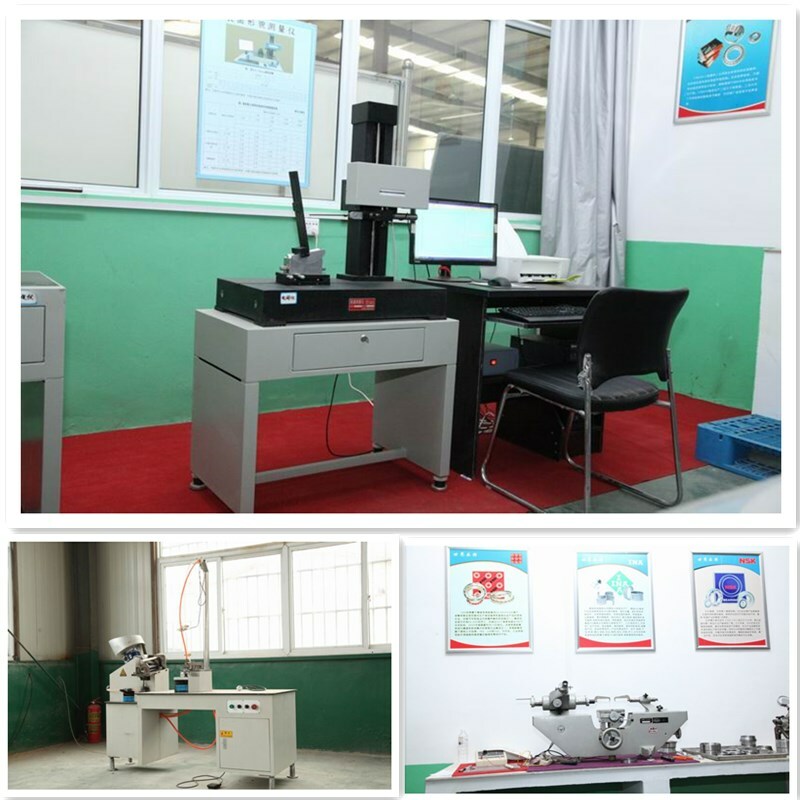 More 25 years manufacture experience , professional for bearings. 2. 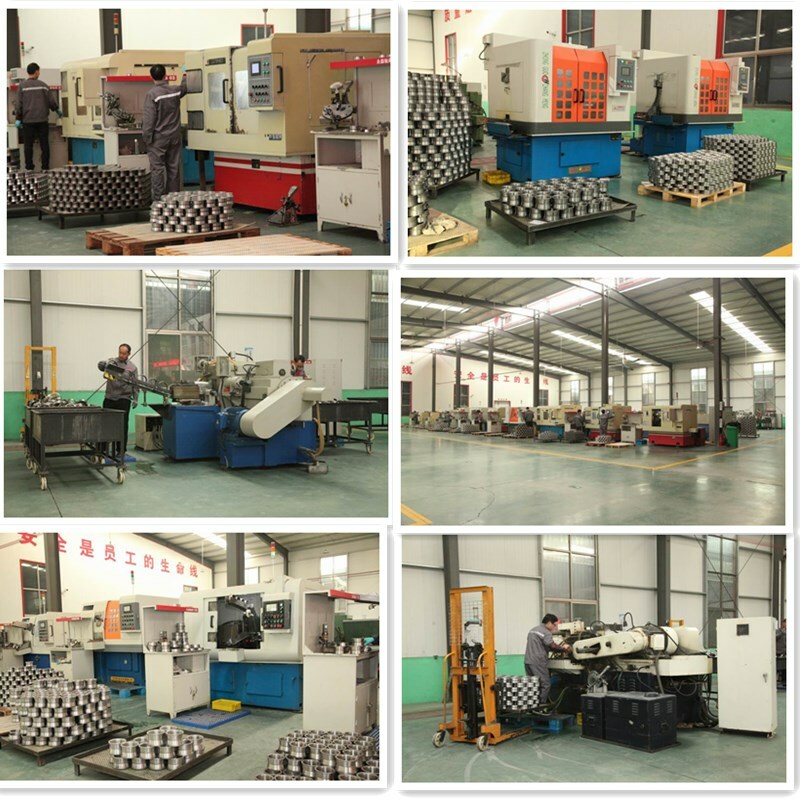 We are a manufacturer producing high quality bearings with competitive prices. 4. We Sales High Quality Bearings, Rings, rollers and Related Parts. 5. Provide Professional Selection Guidance and Maintenance Knowledge Etc. 6. Reduce Maintenance Costs and Replace Frequency, Create More Value for You. Linqing Kainuo Bearing Co.,Ltd import the advanced technology and high quality equipment from Germany. 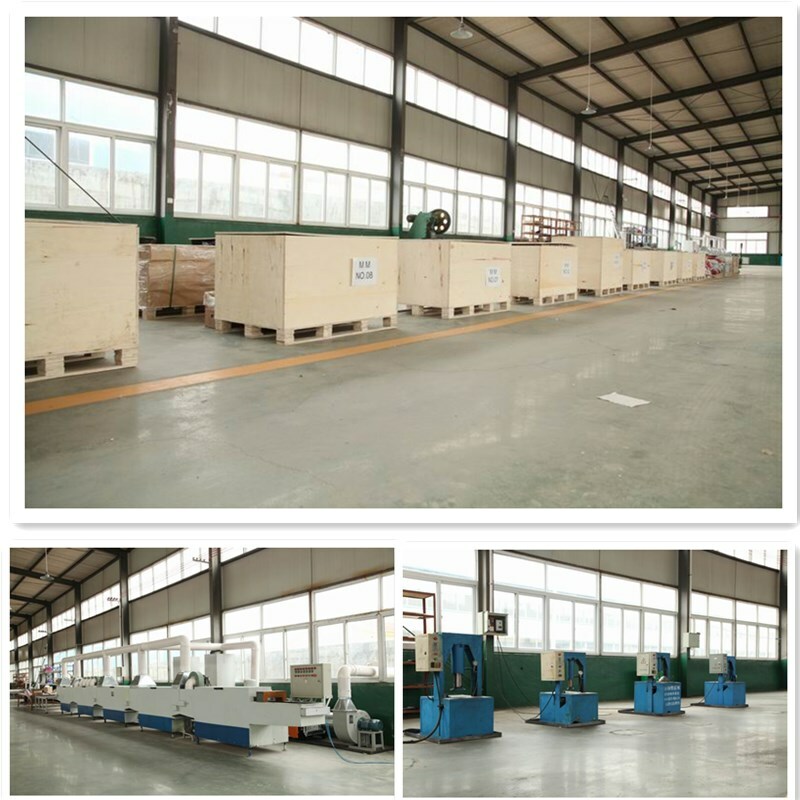 More advanced and high precision equipment Guarantee the High precision product. Shipping, By Sea, By land and By Air.